Robert (“Bob”) Cericola is a Director with Perr&Knight’s Operations & Technology Consulting Group. Bob’s business and technology experience allows him to serve as a liaison between the end user and IT. He specializes in process automation, system design, project management and system implementation. Bob has 20 plus years experience in the property & casualty insurance industry with more than half of that time spent working on insurance technology projects. Prior to joining Perr&Knight, he worked at NIIT Technologies as a Solution Architect assisting customers in solving business problems through process improvements and system design. Before NIIT, he worked at StoneRiver as a Senior Business Analyst. Bob worked with clients to document business processes, identify system gaps, develop system enhancements, train resources on and implement policy administration, billing and claims systems. 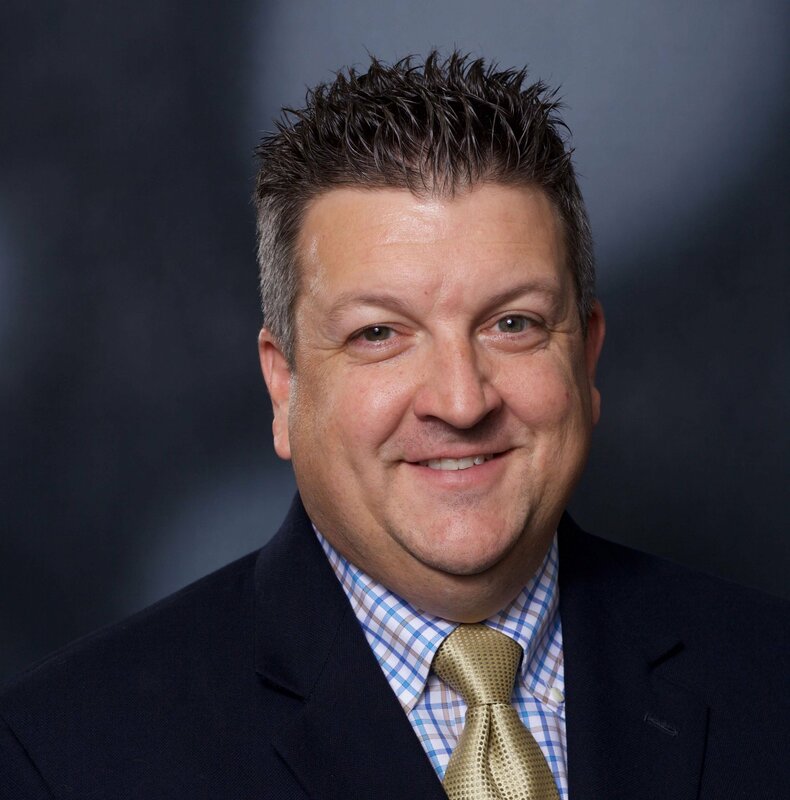 Bob understood his customer’s challenges during the system implementation process because he successfully led the implementation of a policy administration, billing and claims system while serving as Vice President of Technical Operations at Guarantee Insurance Group. Since joining Perr&Knight, Bob works with many insurance companies to gather their requirements. He also assists companies with expanding their Policy and Claims Administration system to include Workers Compensation. Bob holds a Bachelor of Arts in Business Administration from Marietta College.